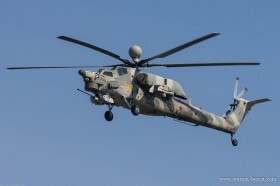 The Mi-38 pre-series made its first flight. 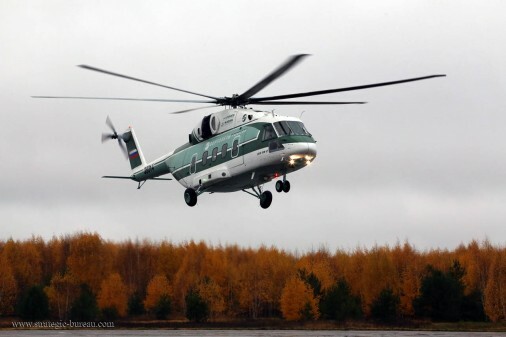 The fourth prototype of the new mutirole helicopter has carried out a series of ground runs and completed its first flight at Russian Helicopters (part of State Corporation Rostec) Kazan Helicopters’ test flight centre. The Mi-38 fourth prototype differs from that of the third prototype in its shock-resistant fuel system and larger windows. 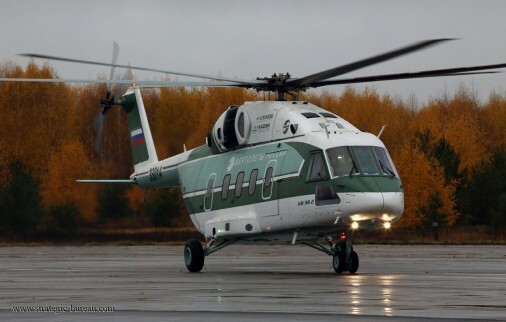 It is equiped with twin TV7-117V turboshaft engines manufactured by Klimov. He engines’ power shaft are in a forward position and are located behind the main gearbox, wich significantly reduces the level of noise in the cabin. 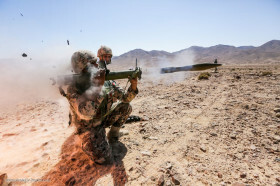 Assembly production has already been launched on the fuselage of the first series-produced units.